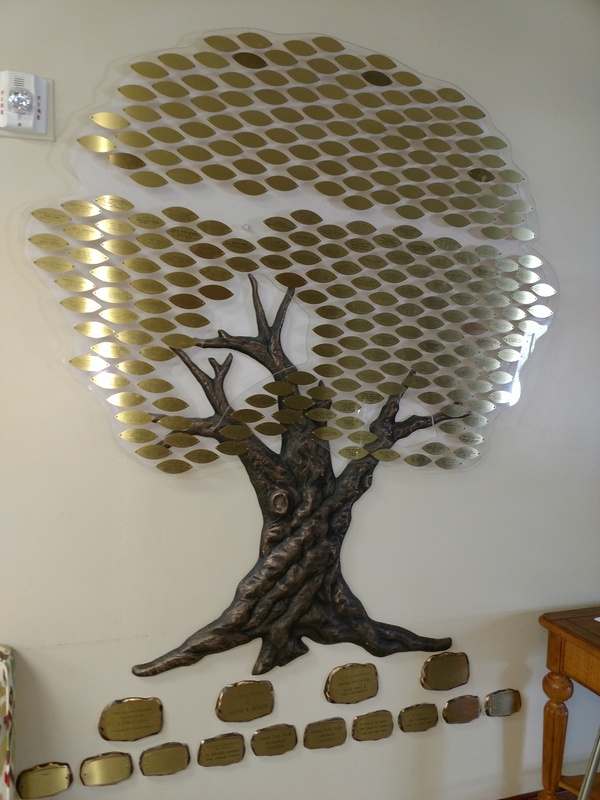 There are other ways in which you may honor and memorialize relatives, friends and special events at TBT. These long-standing traditions are deeply meaningful and important to our legacy. We hope you will share them with us so we may remember them from generation to generation. L’Dor V Dor! 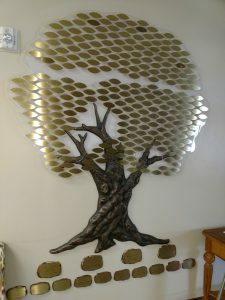 Our Tree of Life was designed with many leaves for future growth and large stones for a sturdy foundation. Each may be engraved with loving words, names and dates of your choosing. Please make your check payable to the synagogue and mail it to the synagogue office with a copy of the email receipt you will receive upon submission. Please note that upon submission, you will be taken to PayPal's website in order to enter your credit card information.